Marilyn Monroe….First Studio Contract With FoxAnd More!!! 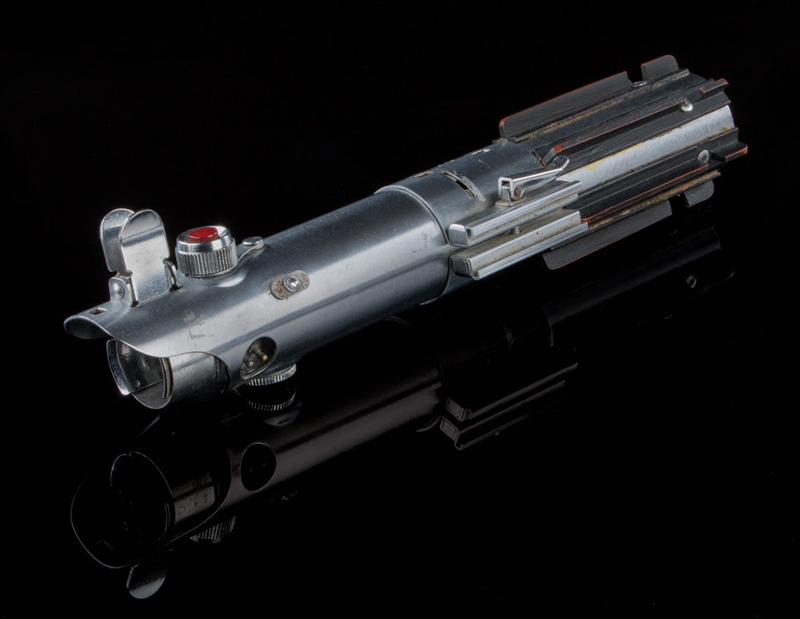 LOS ANGELES- June 6th, 2017– Profiles in History is proud to announce, Mark Hamill’s screen used Luke Skywalker Lightsaber from A New Hope and Empire Strikes Back will be going up for auction during their three day Hollywood Auction 89 in Los Angeles. 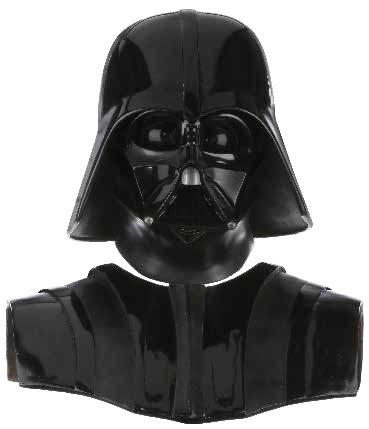 It comes directly from the archive of Gary Kurtz, producer of a A New Hope and Empire Strikes Back. It is accompanied by a letter of authenticity signed by Kurtz. 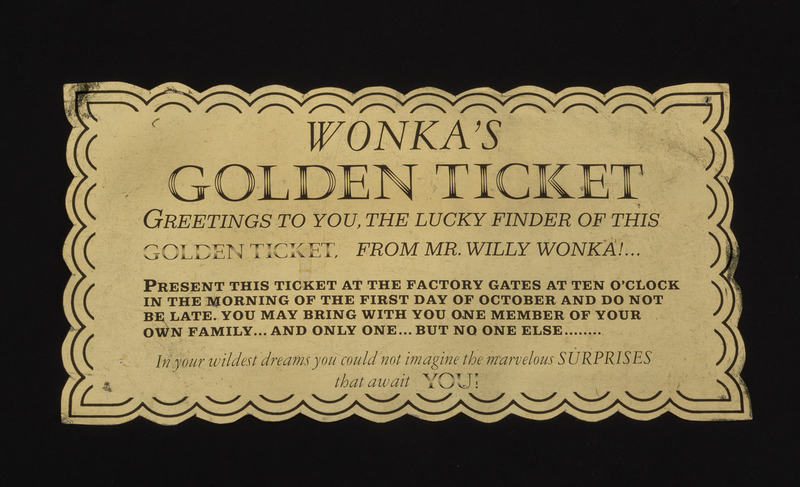 It is pictured left and estimated to sell for $150,000 – $250,000. Next up is Arnold Schwarzenegger’s screen used Conan the Barbarian Atlantean Sword. This is the sword discovered by Conan when he uncovers the burial tomb of an ancient Atlantean warrior and he uses the signature weapon for the remainder of the film. The blade is hand ground from carbon steel that has not been sharpened for safety reasons. The sword, along with the screen used “Conan’s Father’s Sword,” being offered in the same sale, has remained in John Milius’ collection ever since the film wrapped. It is pictured at bottom and estimated to sell for $40,000 – $60,000. Then, Bill Paxton’s screen used Pvt. Hudson Colonial Marine Armor from Aliens. The armor consists of pressed aluminum panels, cast resin components, web belting and plastic buckles. The entire body armor assemblage has been painted in green military camouflage. 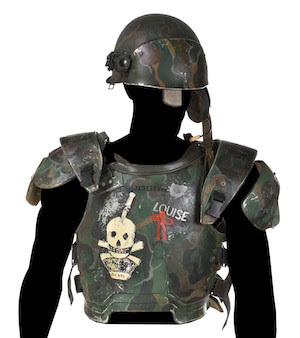 James Cameron instructed each actor to personalize their armor, so Paxton wrote “Louise” on his armor as a nod to his wife. It is pictured below and estimated to sell for $10,000 – $15,000. 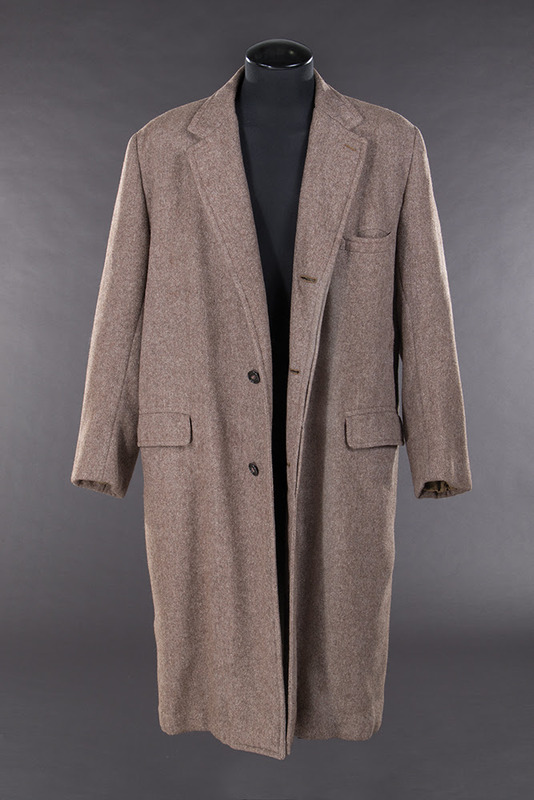 Next is Marlon Brando’s screen used Don Vito Corleone Wool Coat from The Godfather. This is the original brown tweed wool coat Vito is wearing during the assassination attempt on the street. It is one of the most significant wardrobe pieces from modern film to ever reach the market. 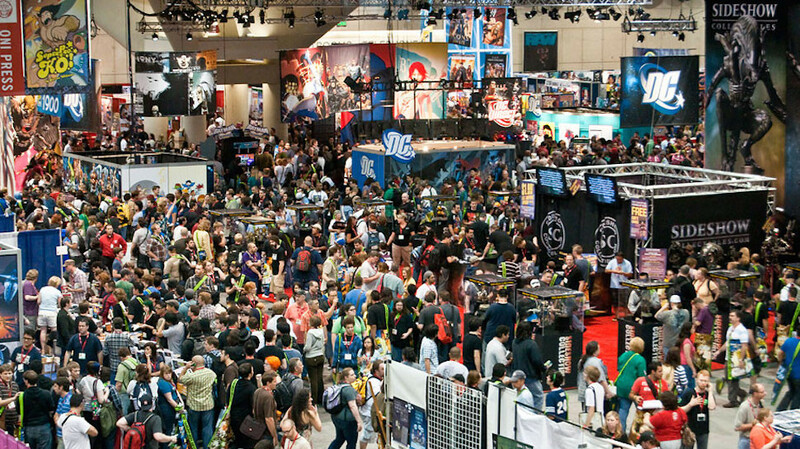 It is pictured below and estimated to sell for $30,000 – $50,000. Finally, Marilyn Monroe’s first signed studio contact with Twentieth Century-Fox. 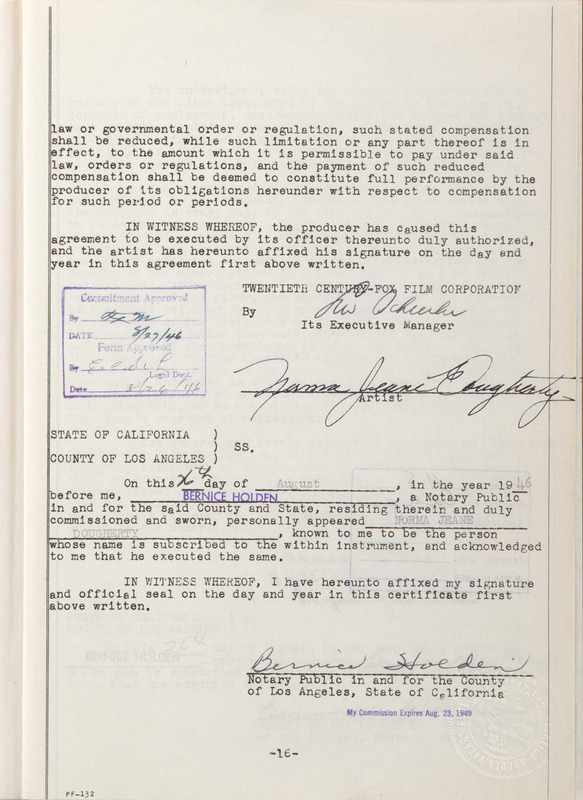 The contract is 17 pages, entitled, “Agreement Between Twentieth Century-Fox Film Corporation And Norma Jeane Dougherty- Artist August 24th, 1946.” On page 16, the future Marilyn Monroe signed in black ink, “Normal Jeane Dougherty.” The final page was signed by Norma Jeane’s foster mother, Grace McKee, granting approval of the agreement for the 20-year-old minor. 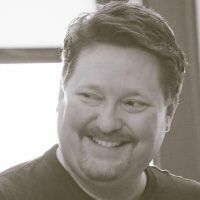 It is a six month contract for $125.00 per week. An historic document marking the genesis of the silver screen’s greatest star. It is pictured below and estimated to sell for $8,000 – $12,000.